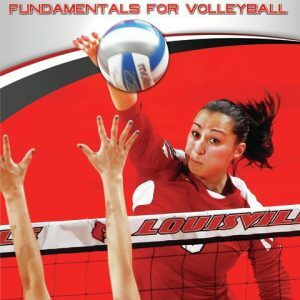 Take your middle hitting and blocking to a new level! 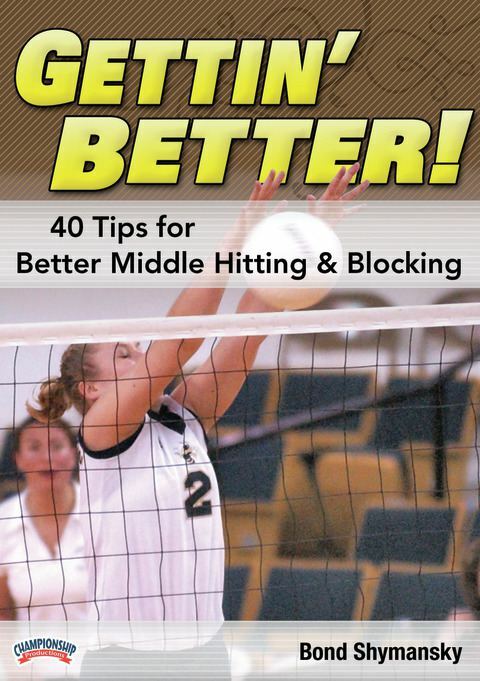 In “Gettin’ Better,” Coach Bond Shymansky shares more than 40 tips to help you improve your middle hitting and blocking play. Intensity, footwork, getting open for a set and always communicating with your setter are keys for middle hitters. Teaching begins with the “ready hitting position.” The key is a fast exchange in which the wrist and elbow work in unison. Because of active defenders, hitting the ball in different directions is imperative for middle hitters. Directional hits include the left and right back 3-meter shot. The cross body swing, a deceptive skill against blockers at the net, and the basic tip, which includes the shallow and deep tip, are other techniques demonstrated. Techniques for the one-foot take off include the left “tempo” step and the left-right-left running motion. A middle hitter must have good transition footwork. “Dropping the Hammer” is another aspect of hitting at the net and is addressed here. Shymansky begins the blocking segment by discussing the vision sequence, which spells out each key for blocking preparation. Hand and footwork mechanics, penetrating the net, keeping the eyes open, coiled position and strong hands benefit the blocker. 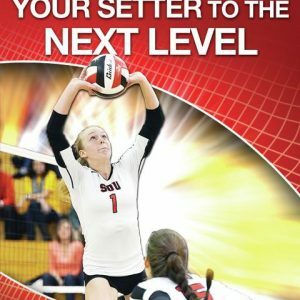 This incredible DVD is packed with tips and teaching points, and is a valuable tool to your middle hitting success – a must for aspiring volleyball players!